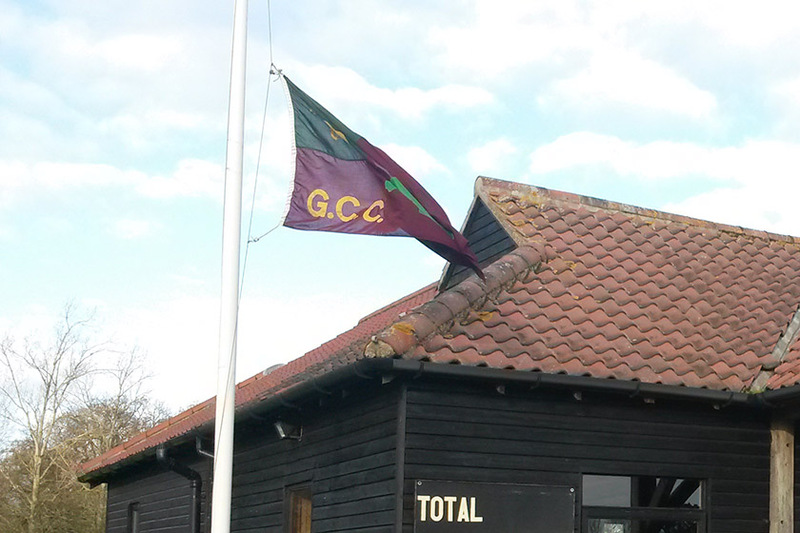 A message from Peter Barnes I have been asked to let members of Garboldisham Cricket Club know that last Tuesday, former Club President Mr David Whiting sadly passed away. He was club captain for well over 20 years following in the footsteps of his father and grandfather in which the family captained the club for around 70 successive years. He was my first captain and the first to lead us into league cricket with only one side. A true gentleman who all opposition respected and he always was happy to have a drink before and after games. He loved the regular tour fixtures to Podington, Wolverton and Castle Ashby. Many stories will come out about David or ‘Woody’ as the later members addressed him. LEGEND is a word used far too often nowadays but at our club he will always be the biggest legend. Funeral information to follow. Thanks for the memories old lad and thanks for making the club what it is today.